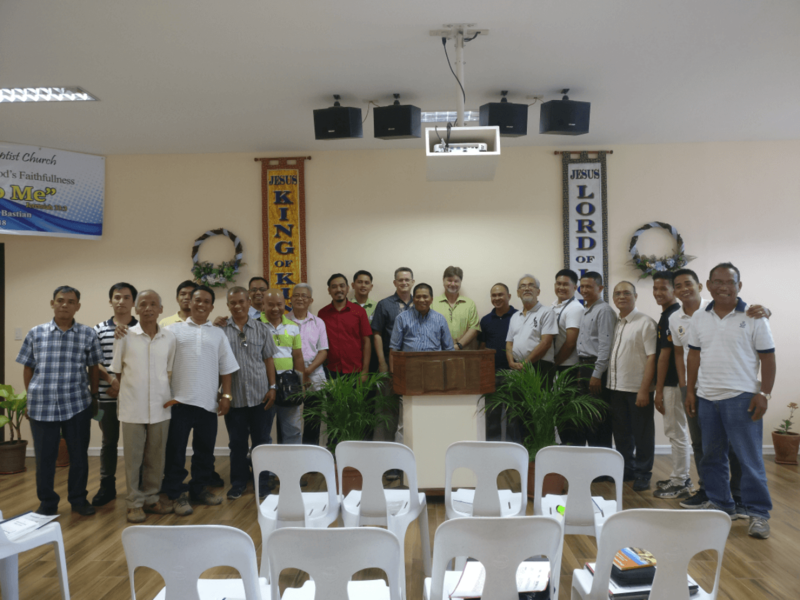 Around 3 dozen pastors joined us for a whole day seminar on ‘Dispensationalism’. We held one seminar in Manaoag and another in the mountains. Our speaker was a good friend, Ptr. Roger McCarty from Los Gatos, CA. 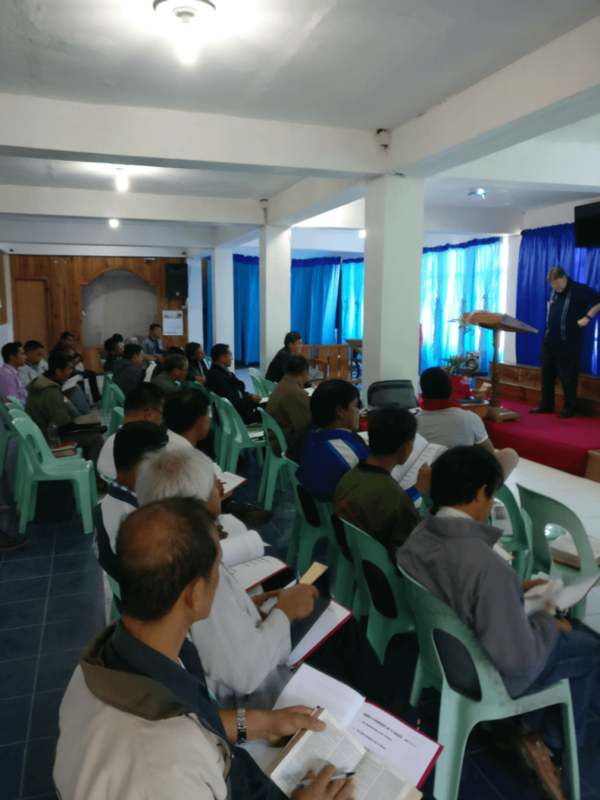 The seminar dealt with the various aspects of dispensationalism as well as the issues that naturally arise whether or not a dispensational view of the Bible is taught. All the pastors seemed to be very appreciative of what they learned. Pastors seminar in the mountains.